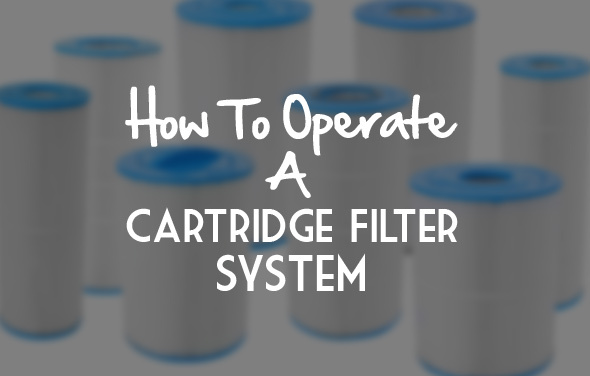 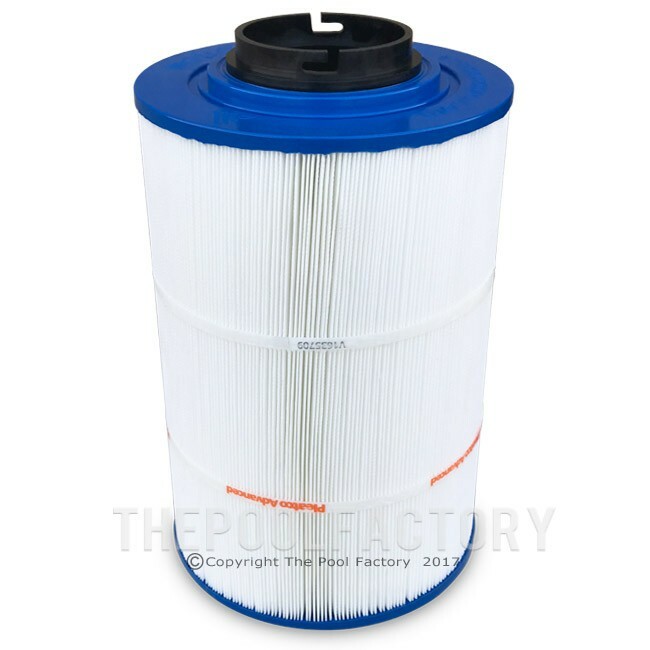 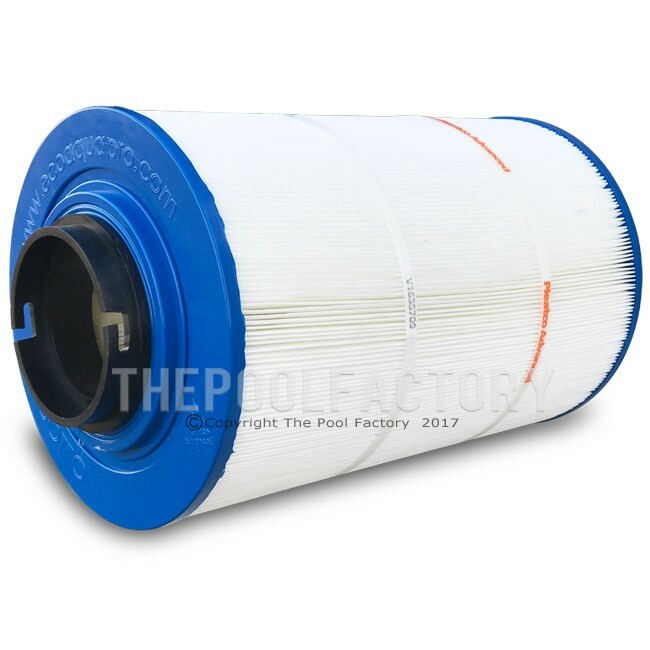 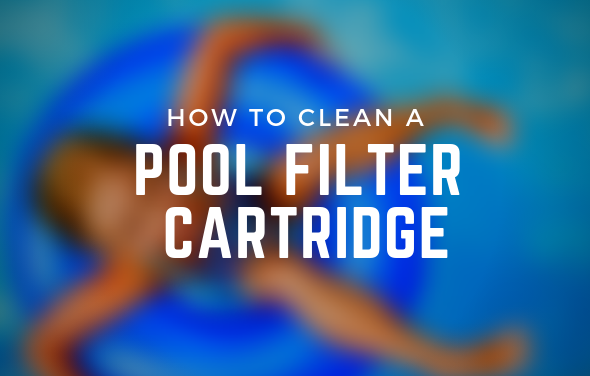 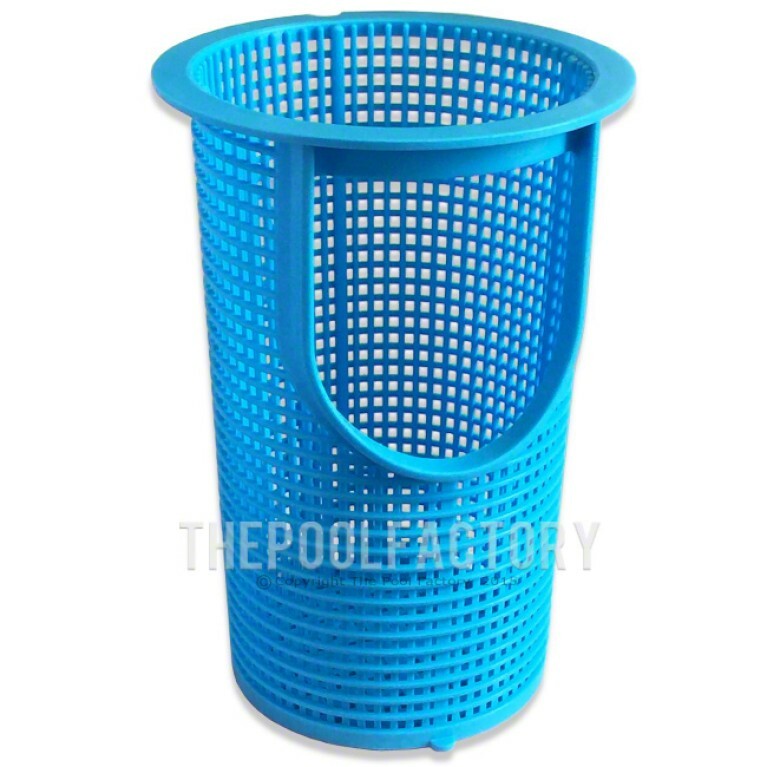 Original replacement pool filter cartridge for the Aquapro 120 sq ft filter system. 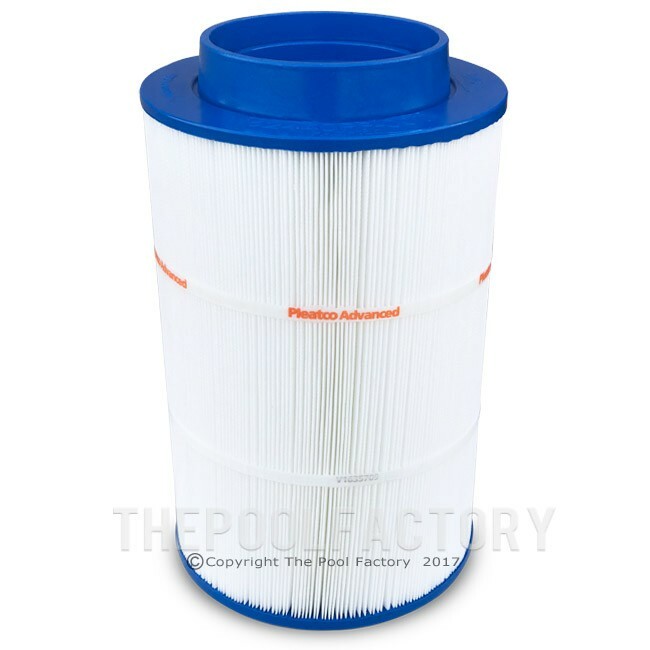 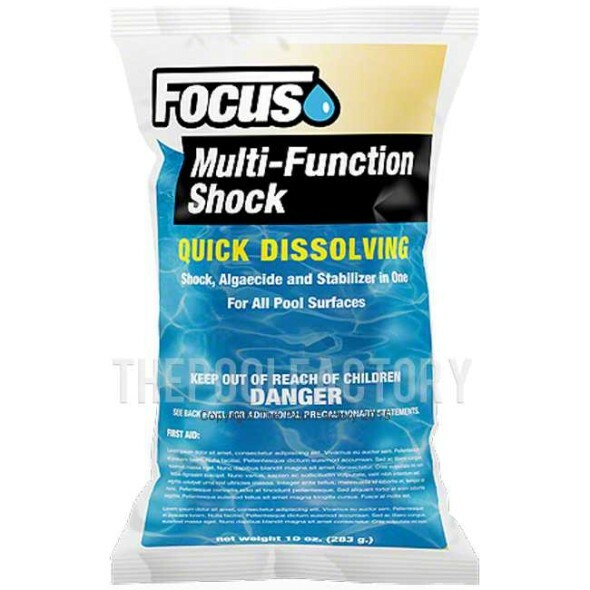 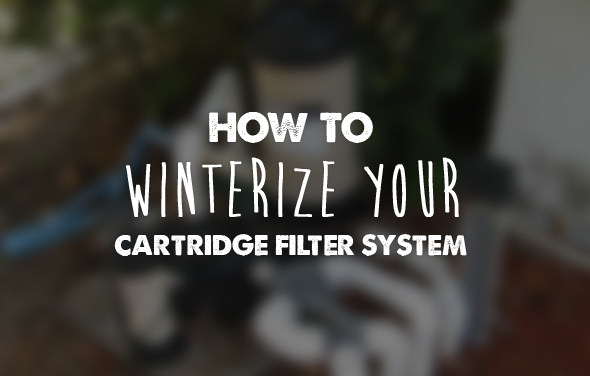 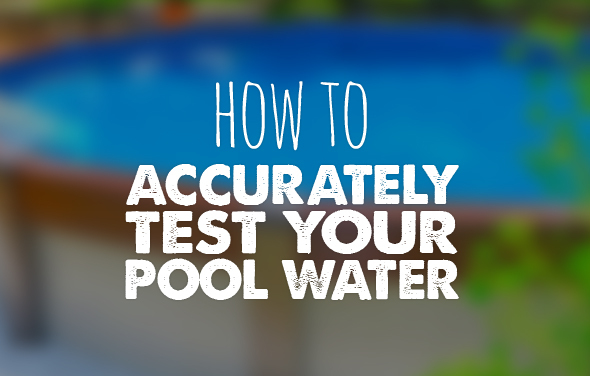 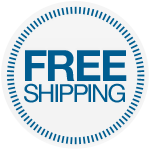 Made with Premium Pleatco Advanced filtration media for long life. 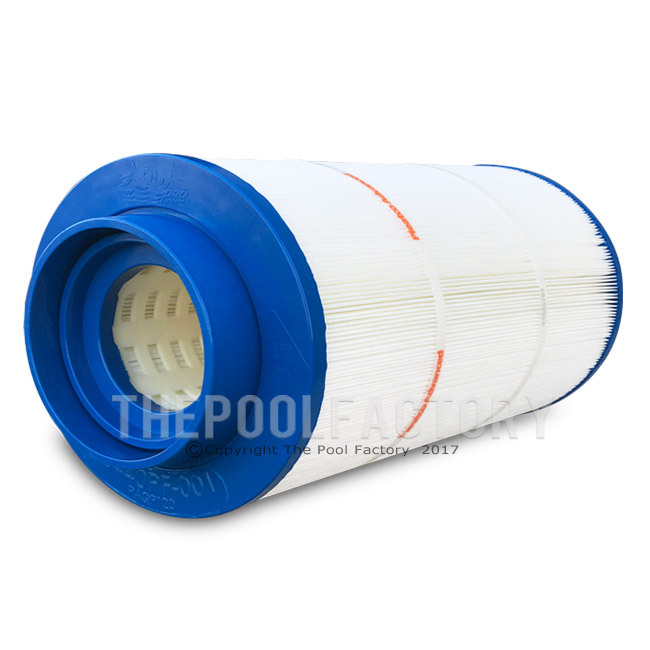 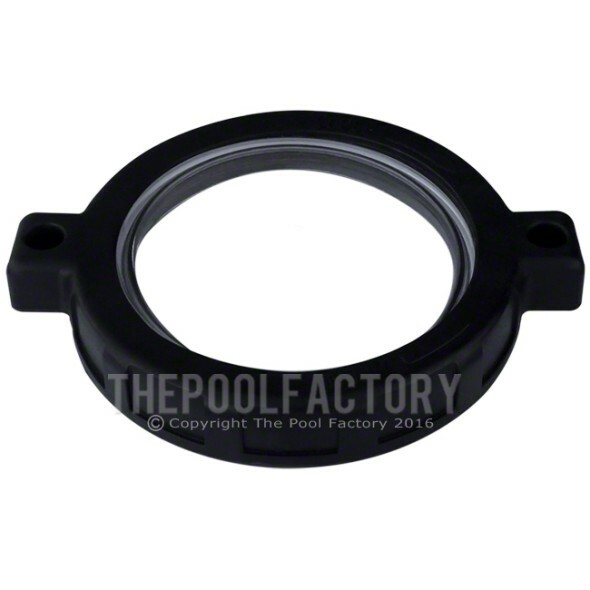 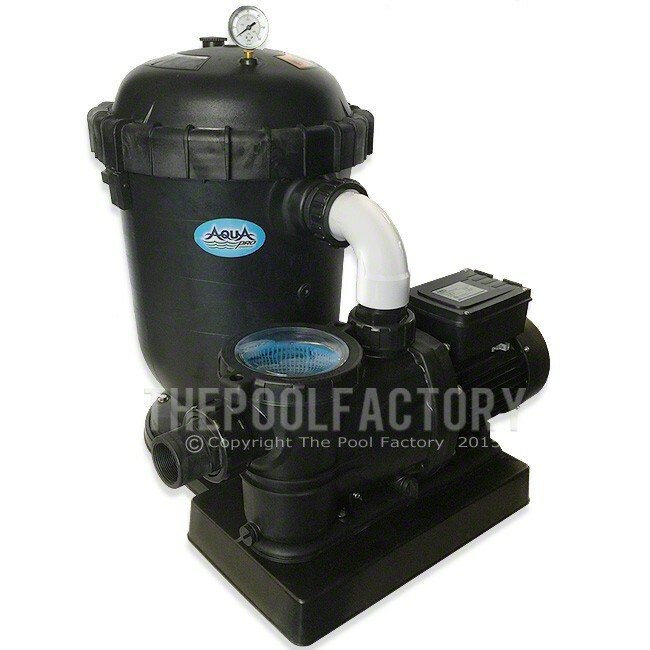 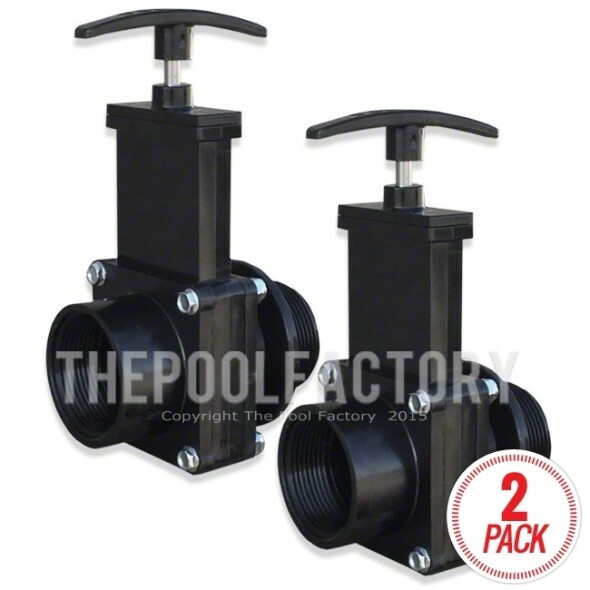 Cartridge measures 17" high and 9 3/4" in diameter and is made specifically for the AquaPro 120 system.